Avant-Garde is a bright, bold style that breaks with traditional and routine thinking. It has become a symbol of the youth revolution aspirations in the early 20th century. At the same time, avant-garde was a kind of a cultural and aesthetic challenge which had a purpose to create new art. Avant-Garde operates pure colors: white, black, red, yellow and green. 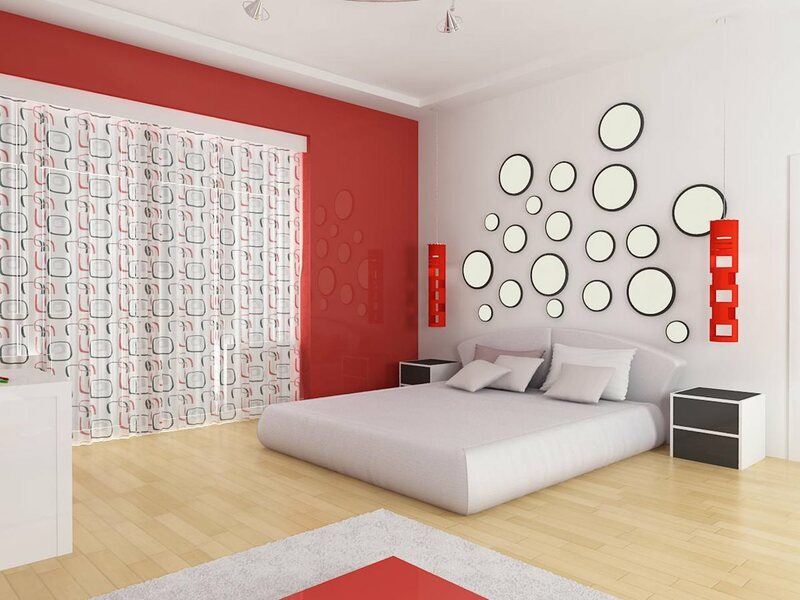 Even several contrasting colors can be used in the same room, and it will highlight the dynamics and expression. Moreover, the contrast can occur not only between the walls, floor, and ceiling, but even in the colors of the walls decoration. The latest finishing materials were used for the interior decoration in the Avant-Garde style. For example, fiberglass, decorative plaster, metallic color wallpaper, rubbing compounds, laminated covers, etc. The furniture should also be a kind of an experiment. The form should be strictly geometric with clear contours and without unnecessary details. Avant-Garde avoids fractional decor and finishes. The metallic, wooden, or glass furniture will perfectly look in this interior. 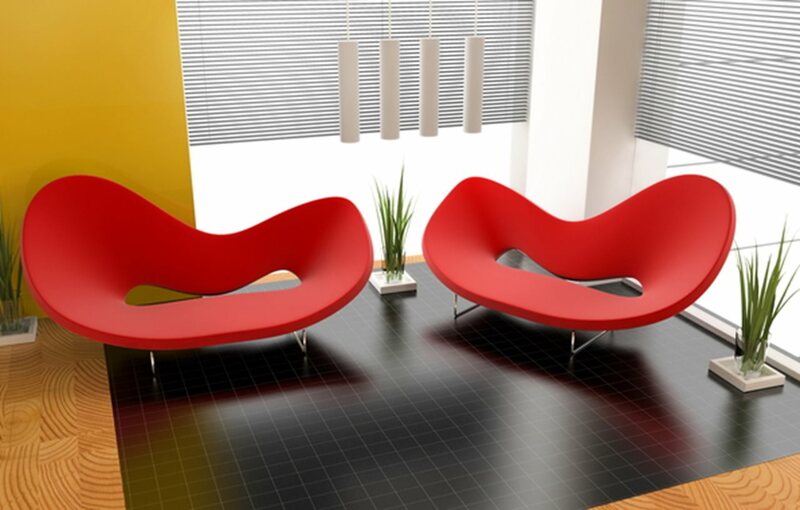 Shapeless objects such as beanbags will look especially exciting with strict forms and structures. 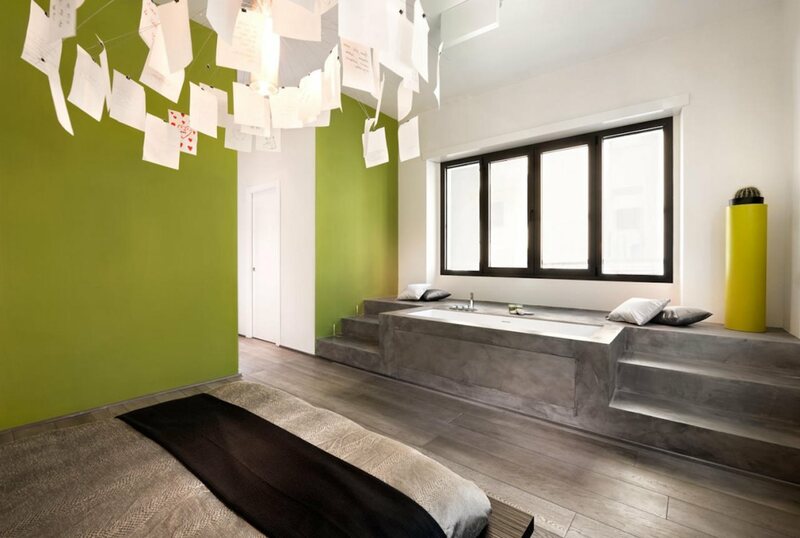 Moreover, suspended beds or beds without legs are one of the Avant-Garde features.